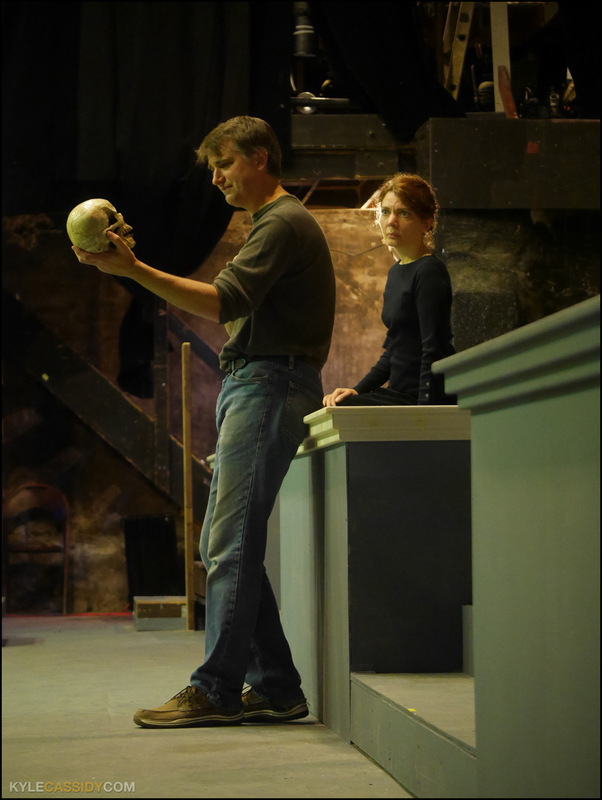 In rehearsal's for Hedgerow Theatre's Hamlet Jared Reed as Hamlet, trillian_stars as Horatio. Clickenzee to Embiggen Yorick's skull! Oh, very interesting! How I wish that I had a teleporter. Have they gender-swapped anybody else?